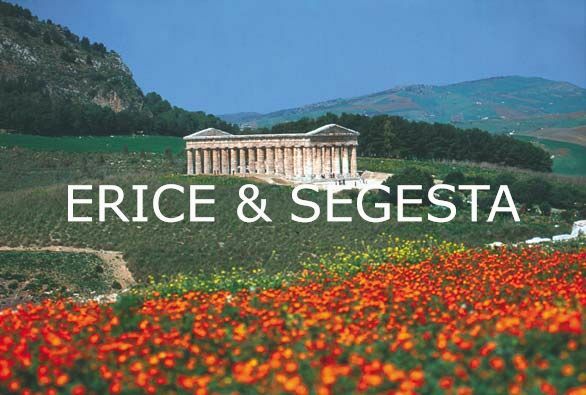 See the top sights of Palermo and the glories of Monreale in this panoramic tour with a private driver. See the top attractions in the old town of the Sicilian capital of Palermo, including the Teatro Massimo, Cathedral, and Politeama Theater. 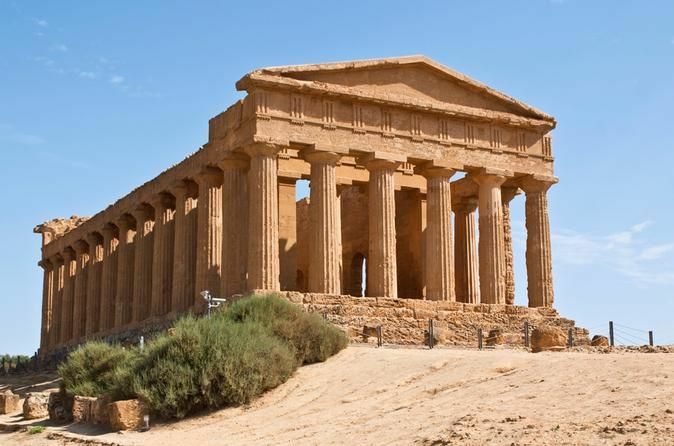 Visit Palazzo dei Normanni, once the seat of the Kings of Sicily, and visit the Royal Palace and the Palatine Chapel. At the end of the tour, your driver will bring you back to your ship. 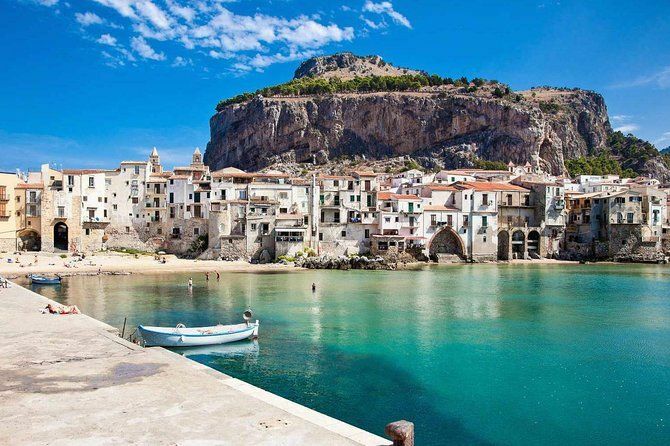 You can decide to stay longer in Palermo and return on your own to your ship.